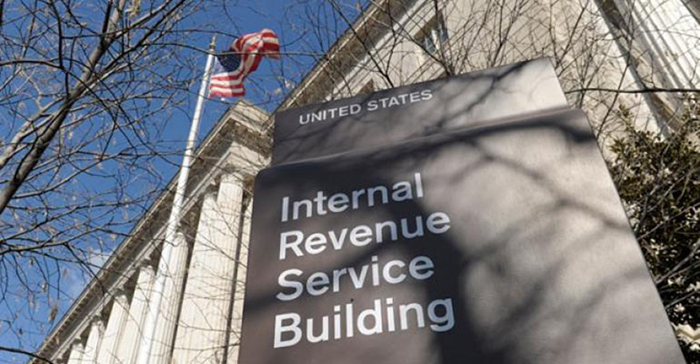 The Internal Revenue Service estate tax taxes property (art, land, homes, stocks, securities, annuities, or other assets) transferred from a person to their heirs upon their passing. It consists of an accounting of everything owned at the date of death (Refer to Form 706). The Date of Death (DOD) in the appraisal report refers to the effective date for which personal property (residential contents, antiques, art, antiquities, furniture, clothing, etc.) values will be concluded. The effective date uses a fair market value analysis and conclusion by an accredited and qualified appraiser. This value conclusion, is not necessarily what you paid for the personal property or what their values were when you acquired them. The tax applied only an estate’s value that exceeds the specified exemption level, which is $5.49 million (adjusted annually for inflation) per person (which is double for a married couple) in 2017. Now, in 2018 after the new IRS Federal changes, the Estate and Gift Tax exemption is now $11,180,000 per person, a married couple can double that amount. Sometimes attorneys or accountants elect to choose an “alternate valuation date” and therefore, six months after the date of death, can be used. The “verifiable experience” requirement will be satisfied “if the appraiser makes a declaration in the appraisal that, because of the appraiser’s background, experience, education, and membership in professional associations, the appraiser is qualified to make appraisals of the type of property being valued.” (Internal Revenue Bulletin 2006-46). The declaration AND its validity are taken into account. This information is further explained and declared in more detail under Internal Revenue Code Section 170(f)(11)(E)(ii). Auction houses, Estate Sale companies, and galleries have come under scrutiny about their potentially biased appraisal services, Estate of Kollsman v. Commissioner (T.C. Memo. 2017-40). We are not an auction house or a gallery. Effective January 1st, 2018 the Personal Property Appraiser Qualification Criteria was released new guidance raising the bar for potential personal property appraisers. Art of Estates’ has been managing estates in the Midwest region for nearly a decade. Once the owner started appraising full-time, locations were expanded from Kansas, then into Indiana, Colorado, Missouri, Nebraska and now with plans for Illinois and Oklahoma with his expansive experience, accreditations, leadership, and overall network of relationships. We have even performed our services for clients outside of these areas. Even if your state doesn’t collect an inheritance tax, you could end up owing another state an inheritance tax fee or levy. You may also need to perform due diligence within your states probate process and code. If you inherited personal property from an individual who lived in Iowa, Kentucky, Nebraska, New Jersey, Illinois, or Pennsylvania you may end up receiving tax bill from one of those states. 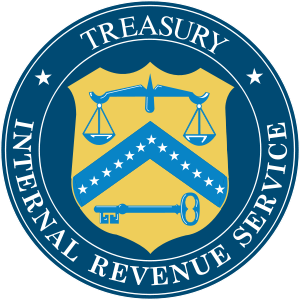 All 50 states within the United States are subject to the Federal IRS Estate Tax for total property asset values of $5.49 million (2017) and above. Below we are only discussing the states (in our region) “in state” inheritance tax and the probate processes related to the passing of a loved one. Probate: Court procedure by which a will is proved to be valid or invalid, though in current usage this term has been expanded to generally include all matters and proceedings pertaining to administration of estates, guardianships, etc. Administrator: A person legally appointed to manage and dispose of the estate of an intestate, deceased person, debtor, or other individual, or of an insolvent company. Irrevocable living trust: A trust created during the maker’s lifetime that does not allow the maker to change it. Fiduciary: A person having a legal relationship of trust and confidence to another and having a duty to act primarily for the other’s benefit, e.g., a guardian or trustee. In probate, it includes a personal representative, guardian, conservator, and trustee. Power of attorney: A document which gives a person the right or authority to make binding decision for another. Estate Tax: A tax levied on the net value of the estate of a deceased person before distribution to the heirs. Escheat: Property that reverts to a government entity in the absence of legal claimants or heirs and includes abandoned and unclaimed property. Inheritance Tax: a tax imposed on someone who inherits property or money. Bequest: A gift by will of personal property. Distributee: An heir or a person entitled to share in the distribution of an estate. This term is used to denote one of the persons who is entitled, under the statute of distributions, to the personal estate of one who is dead intestate. Estate: All the property a person owns. The property of the decedent, trust, or other person whose affairs are subject to the probate code as originally constituted and as it exists from time to time during administration. Augmented Estate: An estate reduced by funeral and administration expenses, homestead allowance, family allowances, exemptions, and enforceable claims to which is added value of property transferred to anyone other than bona fide purchaser and value of property owned by surviving spouse at decedent’s death. Revocable Living Trust: A trust created during the maker’s lifetime that can be changed and allows the creator to pass assets on to chosen beneficiaries without going through probate. We’ve provided some very brief information below on some of the states’ processes, but ALWAYS check with your Estate Planner or Elder Law attorney and your certified accountant before making decisions on estate matters. If you do not have a lawyer selected, please see your states bar association. State laws change frequently and the information found here may not reflect those changes. We are not lawyers and cannot represent or make recommendations on such matters. 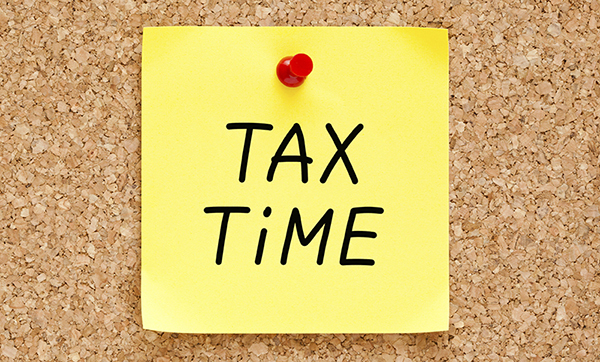 For current tax or legal advice, please consult with a professional accountant or an experienced attorney since the information contained on this website is not tax or legal advice and is not a substitute for tax or legal advice. Art of Estates is a team of trained and accredited appraisers and we provide professional valuations for personal property within private estates. The Colorado estate tax does not apply to individuals whose date of death is on or after January 1, 2005. There is not inheritance or gift tax for Colorado residents. Three types of probate exist in Colorado for wills or intestate estates. For “simple” estates under $50,000 and no real property, it is considered a small estate. Uncontested estates are considered “informal” and questionable or invalid wills are considered “formal”. Both formal and informal estates must be opened with the court for a minimum of 6 months, but full administration of the estate may take considerably longer. We have performed USPAP compliant and professional Estate appraisal services for residents of Colorado on Native American Indian pottery and craft to art and German porcelain. Inheritance and gift taxes on Indiana residents was repealed for all those who die after December 31, 2012. There is currently no estate tax or inheritance tax levied upon residents of Indiana. Simple probate is allowed for estates under $50,000. Indiana states that a “personal representative may employ a disinterested appraiser to assist in ascertaining the fair market value as of the date of the decedent’s death of any asset the value of which may be subject to reasonable doubt” should be used to satisfy the probate process. Art of Estates has been performing experienced valuation services in appraisal reports for families within the state of Indiana on property ranging from residential contents and clothing to fine art and collectibles. Iowa inheritance tax process, changes regularly because there are many different categories that an estate could fall into and the corresponding tax rate. There is typically an inheritance tax on assets left to non-lineal relatives of the descendent. In which case, the tax itself uses an increasingly gradient scaled tax rate based on the total assets. It includes Schedules A-G and provides a nod for those who wish to leave their estate to a charitable, educational, or religious organizations nationally or internationally. If there’s any state that you’re considering hiring a lawyer for the estate process, the state of Iowa is one that should be left to the professionals. Even Iowa’s online forms state that they are only for probate attorneys. Iowa Code 2017, Chapter 450 provides some leadership in this area. In Iowa, according to several sources, you are required to hire an attorney once you are appointed to serve as executor during the probate process. As previously stated, start calling lawyers to find one that works for you as soon as the process begins to reduce stress and complications that can be encountered during the Iowa estate process. Call Art of Estates to have your personal property appraised by experienced professionals. Professional and experienced appraisals are available for the state of Iowa. Our team of appraisers can be deployed for a smooth, low-impact, and expeditious process to save you time and money with our internal expertise. 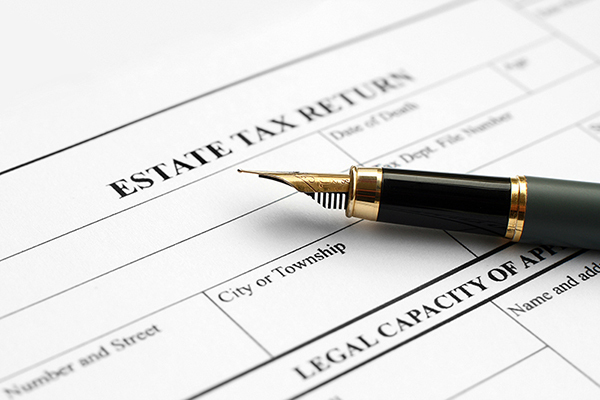 The Kansas estate tax applies to estates of decedent’s dying before January 1, 2010. In other words, there is no estate tax, gift, or inheritance taxes for estate of decedent’s dying after December 31, 2009. Kansas residents currently do not need to pay a state estate or inheritance tax. Probate filing must happen within 6 months and taxes must be paid no later than 9 months after the date of death. 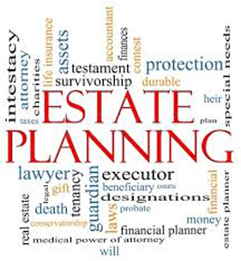 The probate process in Kansas will likely include the preparation and filing of several legal documents, giving or publishing notices, holding court hearings, having personal property appraised (also called appraisement or valuation), preparing income statements, gift and estate tax returns, providing an accounting of funds, distributing property, and securing the release of the executor or administrator by the court. We have previously assisted families and collectors across the state of Kansas with IRS Estate appraisals for a large variety of property. Call us today about the type of property that you need help valuing. Missouri State does not have an inheritance, gift or estate tax on deaths occurring on or after January 1, 2005. When decedent’s estate is $40,000 or less in value, a small estate certificate can be obtained 30 days after the date of death by an heir without the full probate process. The affiant must file an affidavit promising to use the decedent’s assets to pay debts and distribute the property according to law. If formal probate is required by the estates, it may be supervised or independent with close court supervision, and then enable the executor to make decisions independently. When a death occurs without a will, Missouri’s probate law dictates how the decedent’s assets will be distributed. Estate appraisals for large collections have been performed for IRS estates and other related functions for residents of Missouri. Our credentialed and qualified appraisals are USPAP compliant for property that ranges from residential contents to furniture and Indian artifacts to world-renowned art. Like Iowa, Nebraska has a convoluted “in state”, inheritance tax. In which case, the tax itself uses an increasingly gradient scaled tax rate based on the total assets. These taxes are also divided differently among lineages. Immediate relatives apply a 1% inheritance tax, remote relatives are subject to a 13% inheritance tax, while other transferees apply a higher inheritance tax rate of 18% with most tax credits starting at $0,000. Confused yet? Call your chosen legal professional. Nebraska Section 77-2004 and Section 30-2322 will provide some leadership on this topic. Nebraska has a simplified probate process for small estates of less than $50,000. An executor files Probate Form 500 within the county’s court from which the estate is located asking to use the simplified procedure. The court may, or may not, authorize the executor to distribute the assets without he supervised or unsupervised formal probate. There is a 30-day waiting period. Our Appraisal Firm performs inheritance estate and federal estate tax valuations for Nebraska residents. Call our Omaha office today to find out about our services and see if we are a good fit for your project. Ohio estate tax was repealed, there will be no inheritance, gift, or estate tax on estates property with a date of death on or after January 1, 2013. This legislative change occurred with the passage of the 2012-2013 Budget Bill, House Bill 153. It is distributed only under the decedent’s will or according to Ohio law. A probate proceeding takes place in the probate court of the county where the deceased property owned lived. If the deceased also owned real estate in another state, additional proceedings may be necessary in that state. Ohio residents needing professional appraisal services know that calling Art of Estates will ensure that their personal property valuation will be in accordance with regulations and standards illustrated by the Internal Revenue Service. Oklahoma repealed the state’s estate tax, inheritance and gift tax. Date of Death’s as of January 1, 2010 do not need to pay any state taxes on their property and assets. Upon the death of a property owner, Oklahoma law provides for a legal process to determine the deceased owner’s probate assets, assess their value and distribute them to creditors and heirs. Such procedures take place in the district court of the county where the deceased property owner lived. Residents in Oklahoma receive professional appraisals by Art of Estates that know what due diligence means when performing an IRS-bound appraisal. Having previously worked with collectors in Tulsa and Oklahoma City, we are familiar with the types of personal property found in Oklahoma. Wisconsin does not have an estate tax for deaths occurring after December 31, 2012 according to the Wisconsin Act 20. In other words, for deaths occurring after December 31, 2012, there is no estate tax, gift or inheritance tax levied up Wisconsin descendants receiving property and assets. An estate without a will is titled as “intestate” and Wisconsin’s intestacy laws determine how assets become distributed. If the estate does have a will, it is distributed accordingly. In Wisconsin, you are not required to hire an attorney. 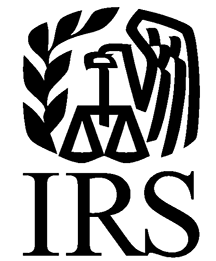 The threshold, after expenses are paid, for filing a Summary Settlement is $50,000 or less. Above this level a formal probate process is desired by Wisconsin. Art of Estates has and will perform an appraisal for residents in Wisconsin. 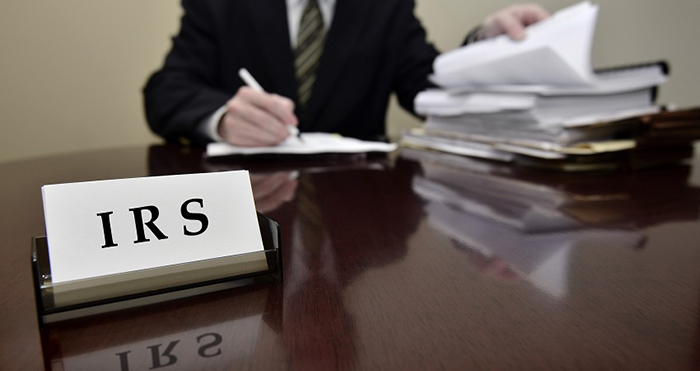 Seeking out a trusted source for providing unbiased, market-based, and qualified IRS estate tax appraisals in a confidential manner for the Internal Revenue Service is important to our firm and our clients. 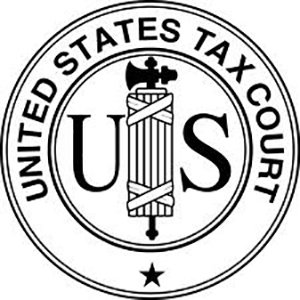 For tax or legal advice, please call a credentialed accountant or a professional attorney since the information on this website is not and should not be considered tax or legal advice and is not a substitute or supplementation for tax or legal advice.